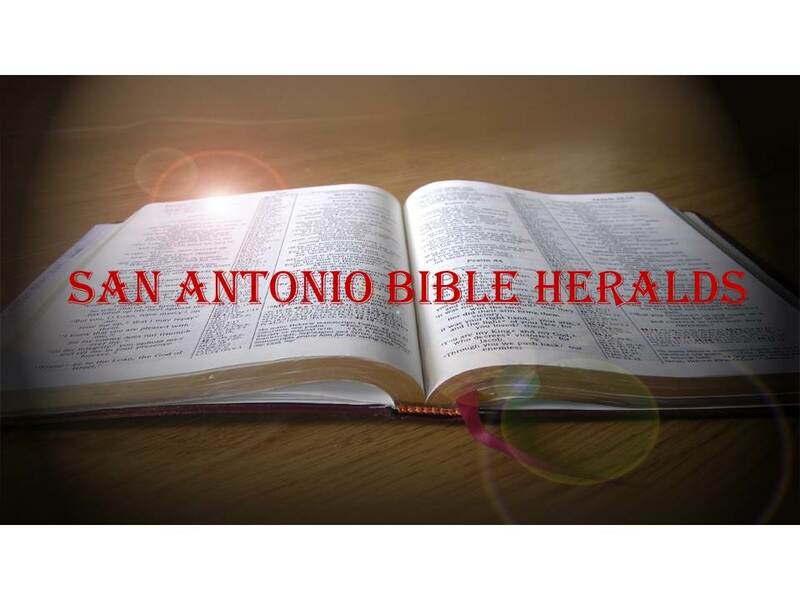 San Antonio Bible Heralds: Is Theistic Evolution Really A Problem? And why should we be surprised? After all, the world is constantly telling us that the Bible has been “left behind” by science and that, if it is true that biblical injunctions are good and moral, they are nonetheless nothing more than general guidelines. The events the Bible describes, we are told, are nothing more than images that God has chosen to use to describe, in vivid language, what he wants his creatures to do. No need to take them literally, after all! I always find it amazing when those who self-designate as believers are so eager to denigrate the faith they supposedly follow. You see it all the time when so-called Christians of every stripe attack the reliability of the Bible so they can buttress their particular brand of “Christianity.” The fact is that this has been happening since the dawn of Christianity. In Acts chapter 20, Paul warns the elders at Ephesus about the fact that a great apostasy would shortly take place. In fact, even among the elders themselves, some would depart from the faith and lead many after them (in reading the book of Revelation, we see that Ephesus by the end of the first century had become a cold, spiritless church). And so it goes. Our creationist “defender” tells us that science has shown us that what the Bible says about creation is not factual. A rather cutsie segment of the article is when he tells us that he does not believe that the earth can possibly be young (in this case around 6,000 years old), because that would “make God into a devil, a trickster. ‘Ha ha, mortals, I only buried these dinosaur bones and set the galaxies in explosive motion so the unbelievers would damn themselves to Hell.’" Somehow we are led to understand that if the universe is young, this would give an unbeliever an excuse not to believe and that holding such ideas would be irrational. He then then turns around and tells us that a God who created the universe can certainly hang the light we see from starts millions of light years away and make creation mature, thus appearing it is much older than it is, thus implying that it is not unreasonable to believe that the earth is young when we consider these facts. Inconsistency, as they say, is the sign of failed argument. In a society that is rushing headlong to compromise with all kinds of evil (the flavor of the day is the homosexual agenda, among others), it is not surprising to see that even those who would call themselves believers are trying to have their cake and eat it too. They want to believe in God because the alternative not only is irrational, but also too awful to consider, but they also want to hang on to the “science” so as not to appear too foolish. Our author tells us, referring to the creationists that he is “defending” that “better than that, they are willing to be, in St. Paul's words ‘fools for Christ's sake.’” Aside from the fact that he is completely misusing the quote (Paul spoke those words in connection with the Corinthians’ arrogance and their belief that they had “arrived” spiritually), it shows what the worldly mind thinks of us Christians. We are indeed fools to the world and if we’re unwilling to wear that label, we will find ourselves drifting further and further away from the truth. And therein lies the greatest danger. In our mad dash to embrace the science and fit in with the rest of the “rational” world, we will question more and more of what the Bible says. 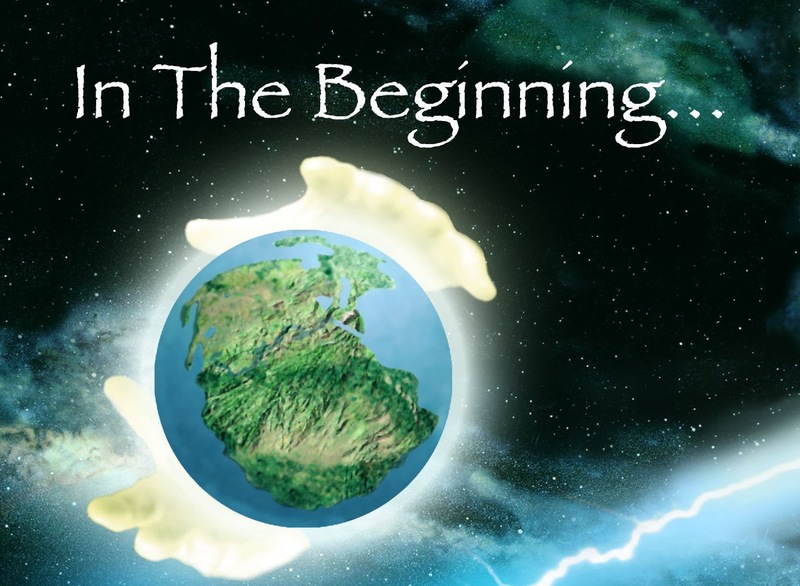 If we question the creation story, why not the virgin birth? If we believe that Moses wrote the first five books of the Bible solely as a sort of novel that tells the Jews how they should behave, but that the events they describe have no anchor in history, why not allegorize the resurrection? Of course, many are doing just that. Today you can be a “Christian,” like John Dominic Crossan, and believe that Jesus didn’t actually rise from the dead. Rather, since he cannot argue against the empty tomb, his theory is that Jesus was buried in a shallow grave and the dogs dug him up and ate him. How’s that for a “Christian” theory of the empty tomb? There’s room in the tent for all kinds of perversions and the worse thing of all is that you can be a Christian and hold to just about any belief imaginable. The former bishop of the Anglican Church in New Jersey believes that the Bible was simply the musings of the Jews and early Christians and that the “good” parts (love, tolerance) should be embraced, but the “bad” parts (“genocide,” “misogynist attitudes”) should be discarded. Unfortunately for our friend, the same Bible that tells us about God’s love also tells us about his wrath! So yes, theistic evolution is dangerous, but it is dangerous not because it denies God’s hand in creation, but because it seeks to water down his authority and sovereignty. After all, what kind of a God would he be if he were unable to communicate with his creation in a way they can understand? If the Bible is nothing more than allegories and stories, then we’re basically set adrift in life without any real anchoring. Who we are and where we’re headed is nothing more than a series of guesses. And, wherever you find yourself in history will determine what the answers to those questions are. The Bible provides answers which have not and will not change. And that is something we can all put our trust in!